Udaipur is one of the most picturesque places in the world, and a magnet for tourists, If you are on a tour of Rajasthan than you must visit Udaipur. Udaipur attractions include its picturesque beauty; the city is renowned for its lakes, palaces, and the lush hills of the Aravallis. 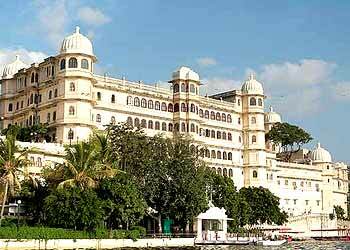 Udaipur tourist places make a visit to the city a must. An Udaipur sightseeing tour can be quite an unforgettable experience indeed. One of the biggest Agra attractions is of course the Taj Mahal, which attracts tourists from across the world. The Taj Mahal is a monument of love built by the Mughal Emperor Shah Jahan for his beloved wife Mumtaz Mahal in the 17th century. There are other Agra tourist attractions which make a visit to this North Indian city worthwhile. The city’s Mughal monuments are a must in any Agra sightseeing tour. 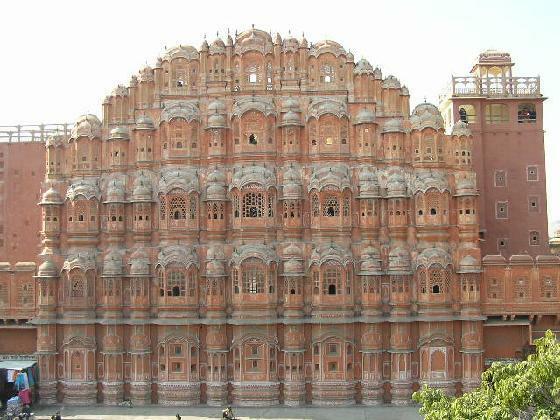 Jaipur, the capital of Rajasthan, is one of the most popular destination for travel in India. It became known as the pink city after the entire city was painted that colour to welcome the Prince of Wales in 1853. Key Jaipur attractions include its palaces, ancient forts and other interesting remnants of yesteryear. The travel industry, today, has become very competitive. The players in the travel industry are always looking out to capture the market. With the new cuddle class facility to be launched next month, some airline carriers are targeting the different classes that continue to grow within their business. So, what is this ‘New Cuddle Class’ facility? Kingfisher, India’s fastest growing airline has launched Upgrade Travel Option, an initiative that can provide lucky guests the privilege to benefit from the award winning Kingfisher First experience by paying a small fare for an upgrade from Kingfisher Class. This initiative has been brought into effect with partnership from Optiontown. This offer is for all sectors that offer Kingfisher First Service.